Growing up in Xuzhou, Jiangsu, Yuan Qi received music training from Wang Shi Jun, Zhou Jiu Jiu and Shen Tao. In 2003, she placed first in her principal studies examinations and won admission into the Middle School of the Tianjin Conservatory of Music, studying with Jin Ying. In 2006, she starting training under acclaimed erhu performer and educator Liu Chang Fu of the Central Conservatory of Music, and was admitted into the Central Conservatory of Music in 2009. Yuan Qi also studied Guangdong music and gaohu with erhu performer Tian Zai Li; Chinese chamber music performance with pipa performer Lan Wei Wei; jinghu with Central Conservatory of Music Professor and jinghu performer Yang Nai Lin; and has also received guidance from erhu performers such as Zhu Jiang Bo, Ma Xiang Hua, Sun Huang and Xue Ke. 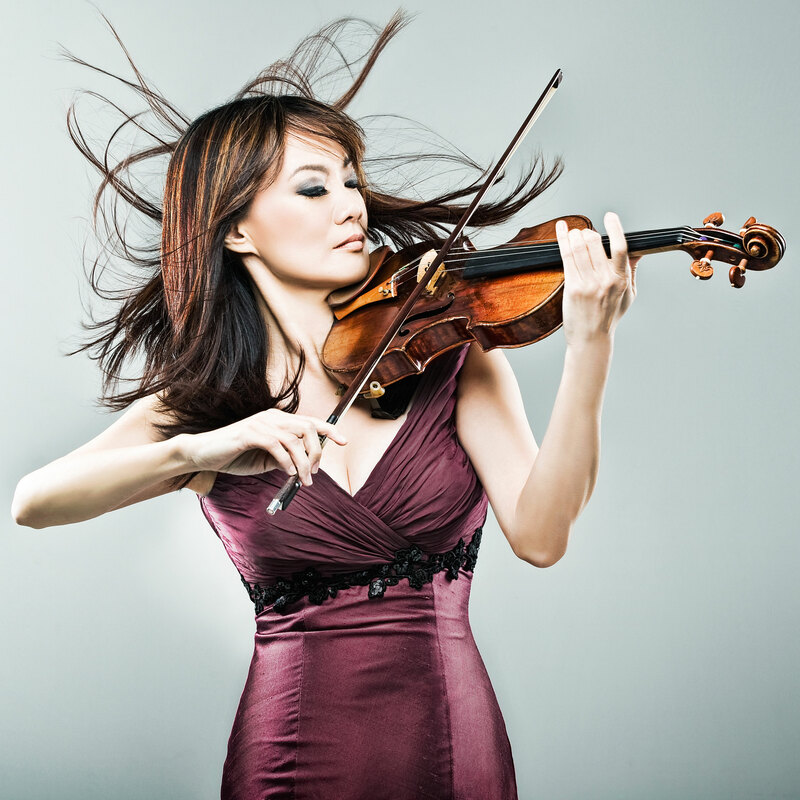 Yuan Qi has won awards in several local and international competitions, including the 2nd Hong Kong International Chinese Instrumental Competition. During her time in the conservatory, she was also the associate principal for both the erhu and gaohu sections of China Youth Chinese Orchestra, performing on numerous tours around the country. In recent years, Yuan Qi has been committed to the promotion and exploration of contemporary music and new works. To explore and extend the potential of the erhu, she has collaborated with improvisational saxophonist Andrew Young and the Zafraan Ensemble of the Hanns Eisler School of Music in Berlin. Yuan Qi joined SCO as gaohu performer in 2013.